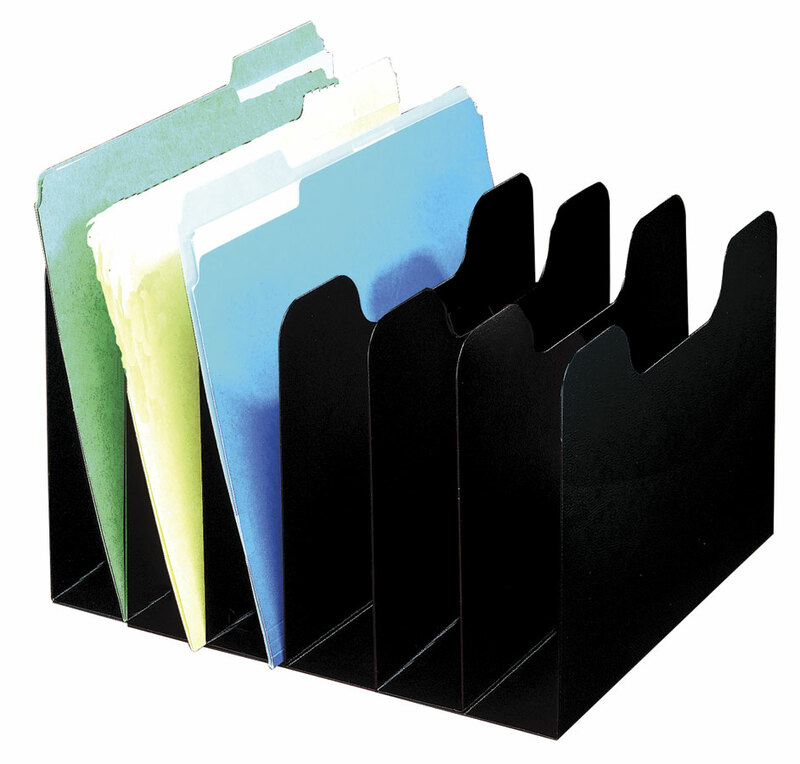 Great for folders, papers, binders and books, vertical separators feature radius cutouts for easy access and visibility. The #550 has a 3 center compartment for larger binders and bulky reports, remaining compartments are 2 wide. All other separators have 2 compartments.